Petaluma has a rich brewing history, making the current wave of interest in craft beer more of a resurgence than a fad. 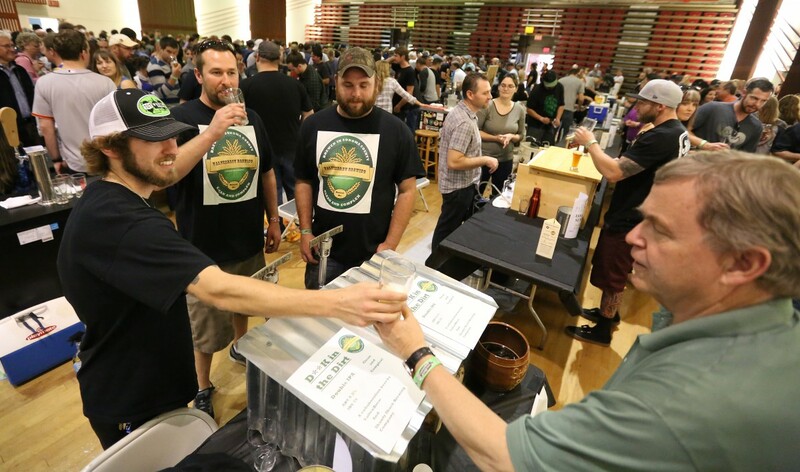 Not surprisingly, last year’s inaugural Sonoma County Home Brewers Competition was so well attended that organizers have moved the event to the Petaluma Fairgrounds, where there is more space for this year’s event, as well as room to grow for the future. 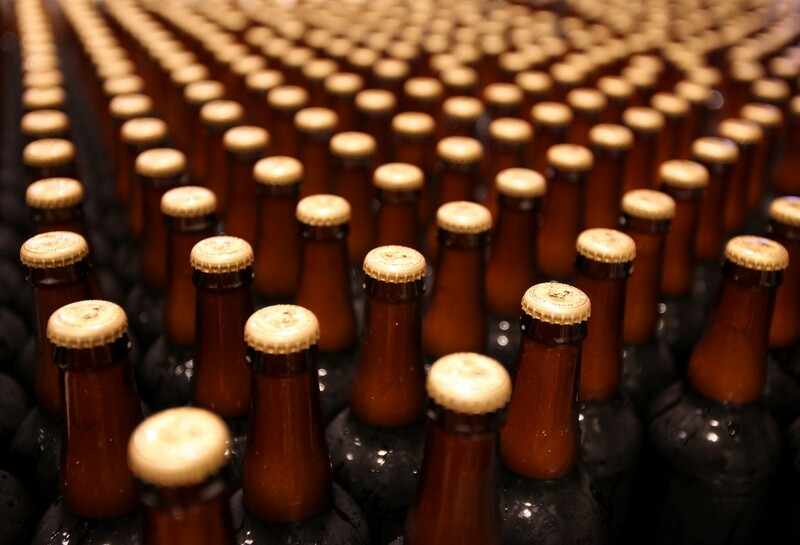 Petaluma’s first brewery was founded in 1855 and was aptly named Petaluma Brewery. Other breweries emerged, likely because Petaluma was a good port for shippers, but all died out around World War I. It wasn’t until Dempsey’s opened in 1991 (still Sonoma County’s oldest active brewery) that Petaluma was again back in the beer game. With the addition of Lagunitas, Petaluma Hills, 101 North and HenHouse, clearly Petaluma is a mecca for craft beer lovers. A change to arcane liquor laws now allows home brewers to serve to the general public, as long as it is for a non-profit event. 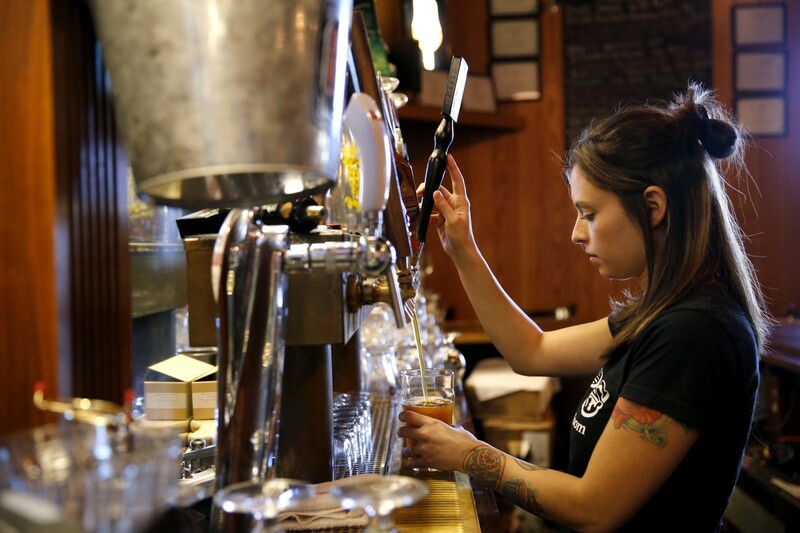 This change sparked Eric LaFranchi, owner of TAPS, to propose a local home brewers competition, with the help of the Petaluma Downtown Association. LaFranchi wanted the public’s input on what would make a good commercial beer, and the Home Brewers Competition does just that. Starting at noon on May 28, beer fans can pay $40 ($35 in advance) to enter the festival, where they will receive a tasting glass and a single voting ticket. Once they have sampled all the beers and decided on their favorite, they cast their ballot. An esteemed panel of judges crowns the winner from the top five beers chosen by the crowd. But, this is about more than just a trophy, as last year’s winners found out when they got to brew their recipe at 101 North Brewing Company alongside master brewer Joel Johnson. “101 North really opened their doors to us and gave us a once-in-a-lifetime experience,” said the 2015 winners, Joe Monostori and Jeremiah Konen. Once it was ready for prime time, TAPS held a release party before the winning beer was distributed, on a very limited basis, to taprooms throughout the North Bay. 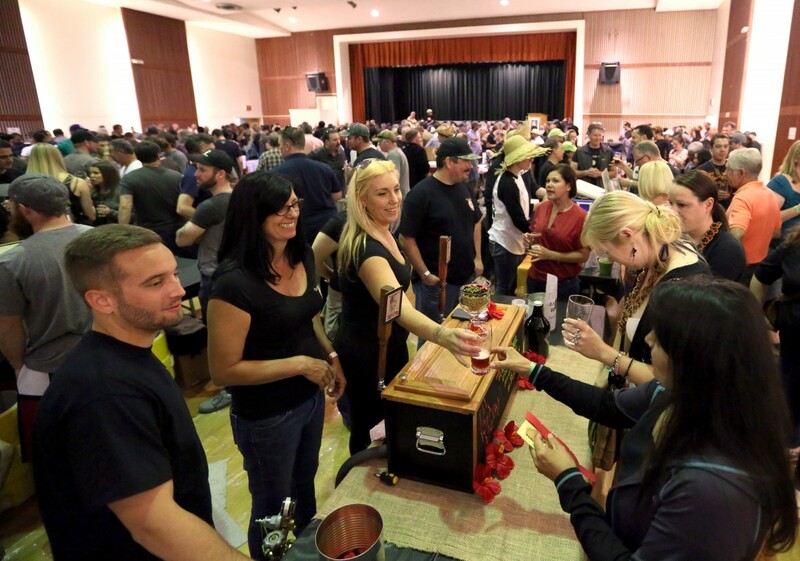 All the competitors gleaned valuable insight at the home brew competition. While last year’s competition was your basic home brew competition, this year’s event is a full-blown festival, with food, games, demonstrations and entertainment, thanks to design director Christine Aluia, owner of Petaluma’s Lions and Tigers and Hair kids’ salon, who is well known for her involvement in Petaluma’s Rivertown Revival. Food trucks from Petaluma Poultry, Wurst, Caribbean Spices, Trader Jim’s, Thailand to You and Sugar Magnolias will help satisfy revelers’ hunger. 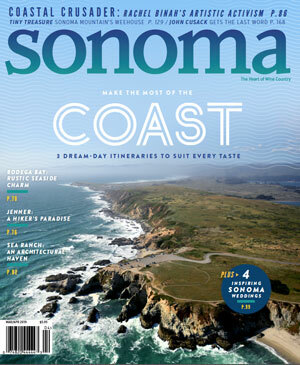 Oysters and beer go hand-in-hand, so don’t miss Sonoma Coast Suckers, serving up some of the area’s best raw and barbecued oysters. Cooking demos feature world-renowned beer chef Shawn Paxton and local favorite and World Food Champion Laurie Figone. Sonoma Spice Queen will demonstrate how to make homemade snacks that compliment your brews. Nicasio Valley, Point Reyes Farmstead, Valley Ford, Marin French, Pugs Leap and Achadinha Cheese companies will be on hand to help open guests’ eyes, and palates, to the fact that cheese and beer represent diverse and unique flavor profiles beyond what wine and cheese pairings can offer. Hop Alliance will present a hop growing demonstration, which is regionally appropriate because hops effectively put Sonoma County on the agriculture map in the late 1800s. With the growing demand by local brewers for high quality hops, this crop is slowly but surely making a comeback in Sonoma County, adding to our reputation for agricultural diversity. Beer Belly Fermentation Supply will demonstrate how easy and fun it is to brew at home, North Bay Brewery Tours will have life-sized beer pong, and Heritage Salvage will debut their built to order, custom beer garden, constructed from vintage silos. Appropriately tagged “small batch, freshly hatched,” Petaluma is the prefect venue to not only pay tribute to our brewing history, but to also help educate the public on how beer is made and how to brew at home. 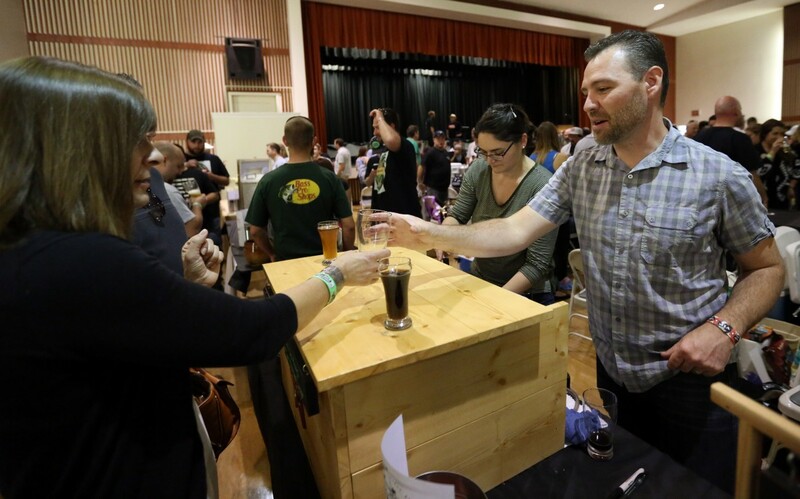 Best of all, the Sonoma County Home Brewers Competitions gives diehard home brewers an opportunity to share their favorite home brews with the drinking public, with the hope of eventually seeing their beer as a limited release in taprooms around the Bay Area.